Well, how do you define a good wine? 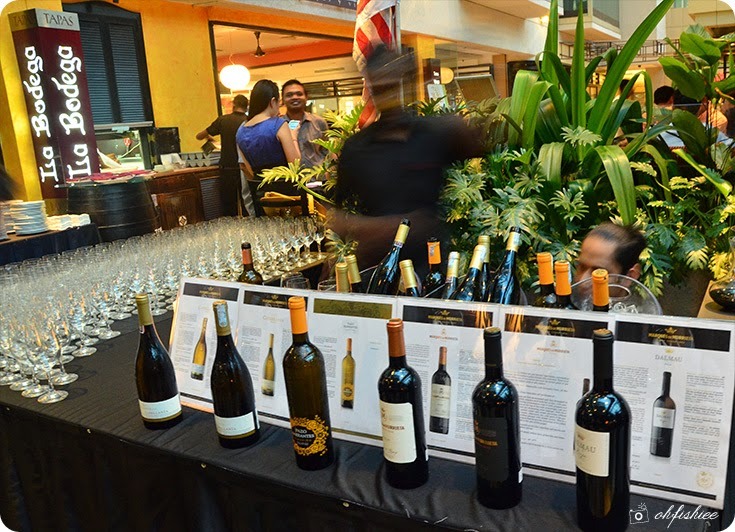 It should start and end with a smile :) During the recent Marques de Murrieta, a Spanish wine tasting at La Bodega, I was overwhelmed with a good range of exquisite wine. 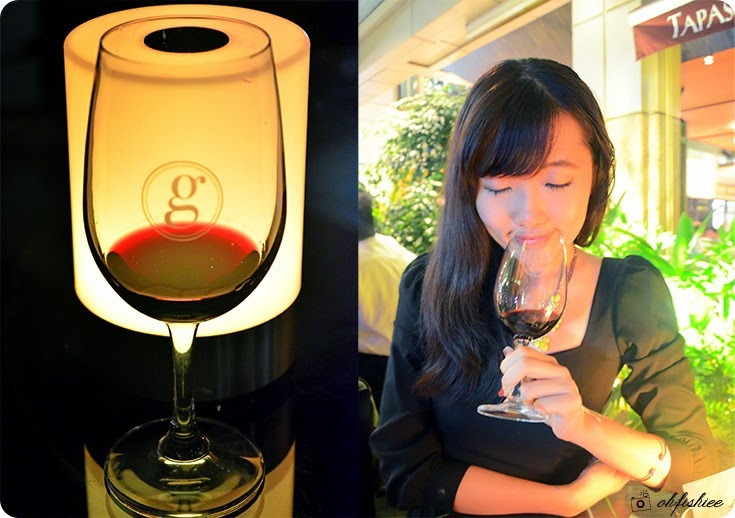 Free flow of red and white wine during the evening. 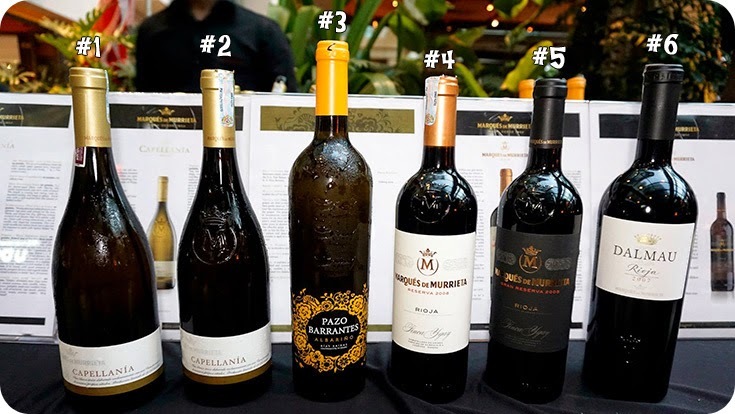 Generally I prefer white wine to the red ones, because it preserves a strong citrus, fruity and floral fragrances of grapefruits, pears and white flowers. Beyond the bright and well-defined nuances, in the mouth it reveals its elegant structure balanced by a smooth-as-silk acidity with a persistent and lengthy finish. Best paired with all kinds of seafood especially white fishes, mussels and cockles. Besides, it matches beautifully with soft cheeses and rice dishes too. Among the vintages, this is my favourite. 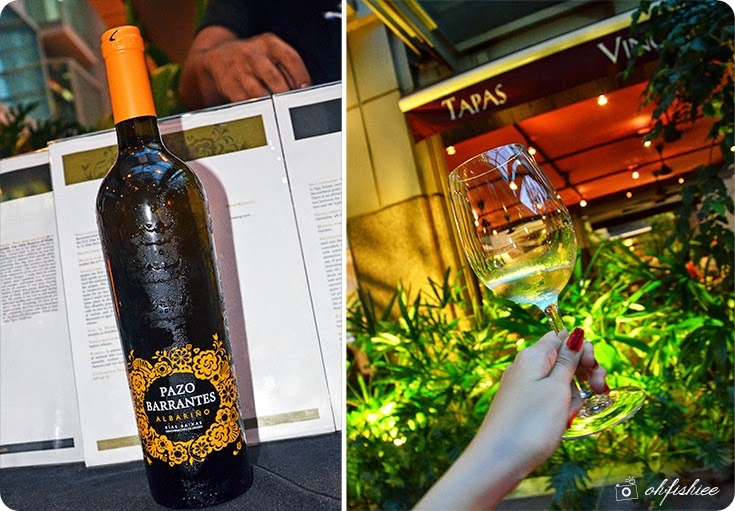 An exceptional Spanish wine that is elegant and long, so full of complexity. 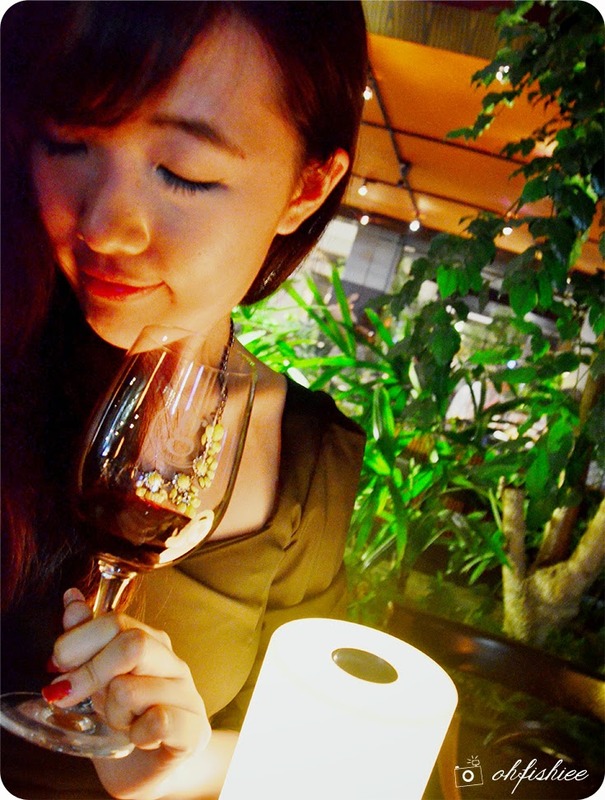 The intense, cherry red wine pronounces clean nasal aromas with a high intensity in which the powerful load of fruity notes are dominant. On the palate, it gives light bitter hints, reminiscent of fruity, smoky and toasted sensations. 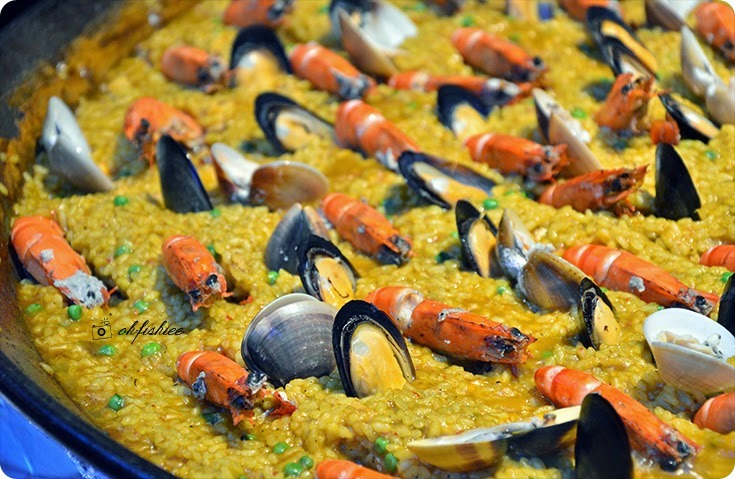 The house serves a large pan of traditional Spanish rice cooked with prawns, chicken, mussels and clams. 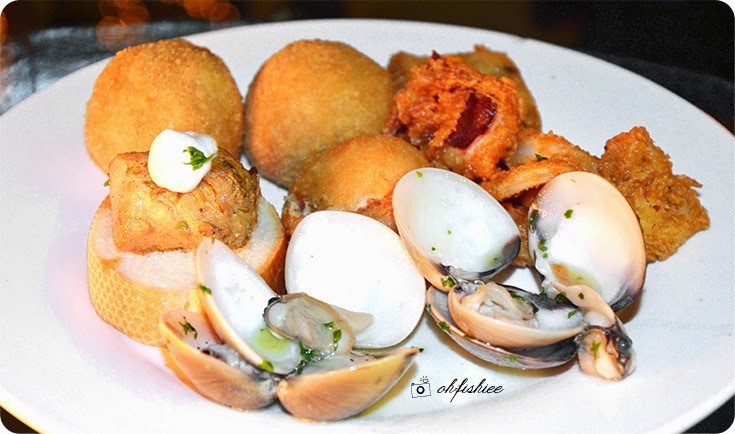 Wine connoisseurs and guests of the evening have a great time savouring this as if we are groups of families who congregate for a meal over a large pan of delicious paella. 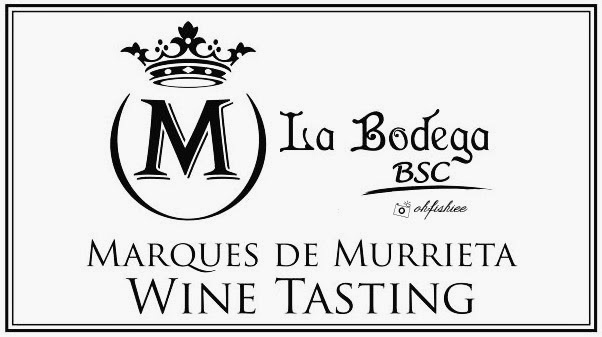 Marques de Murrieta is available at all La Bodega outlets.